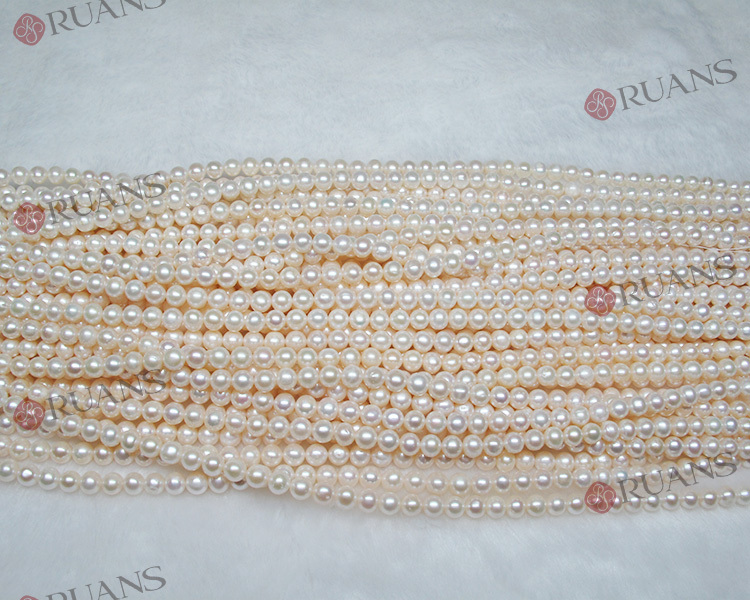 CTN Carton 45*26*16 cm (Max. 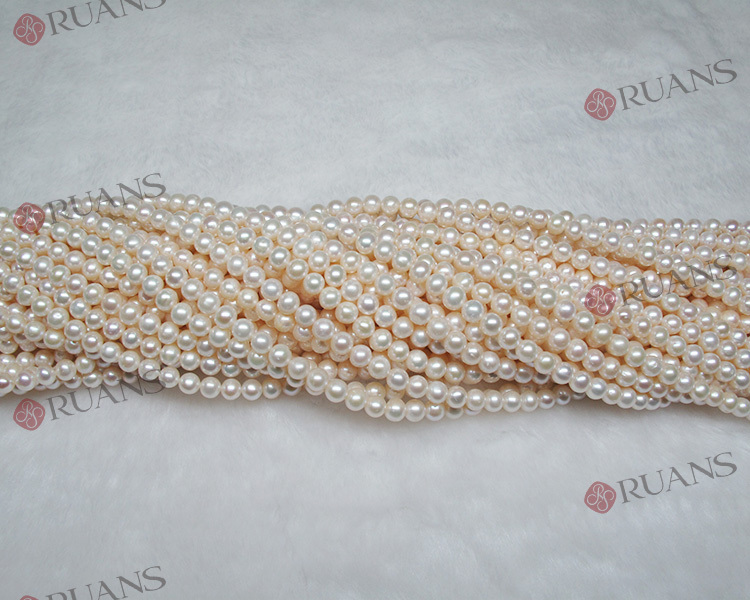 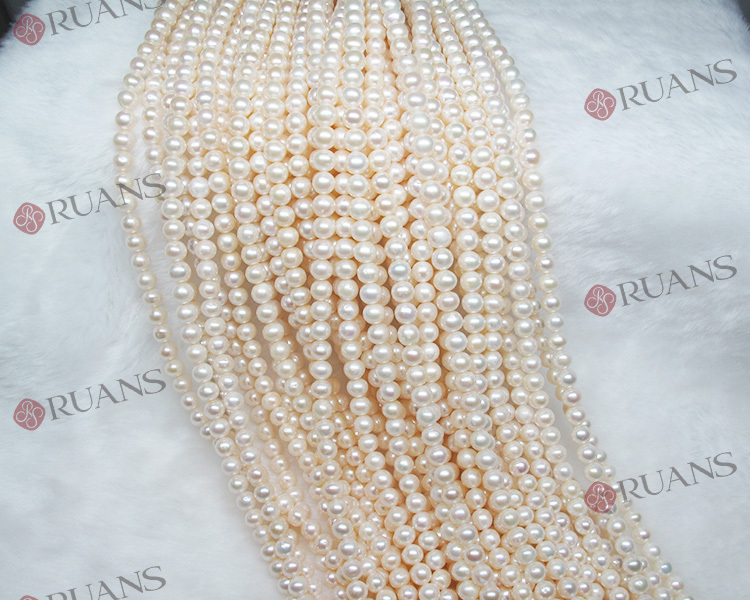 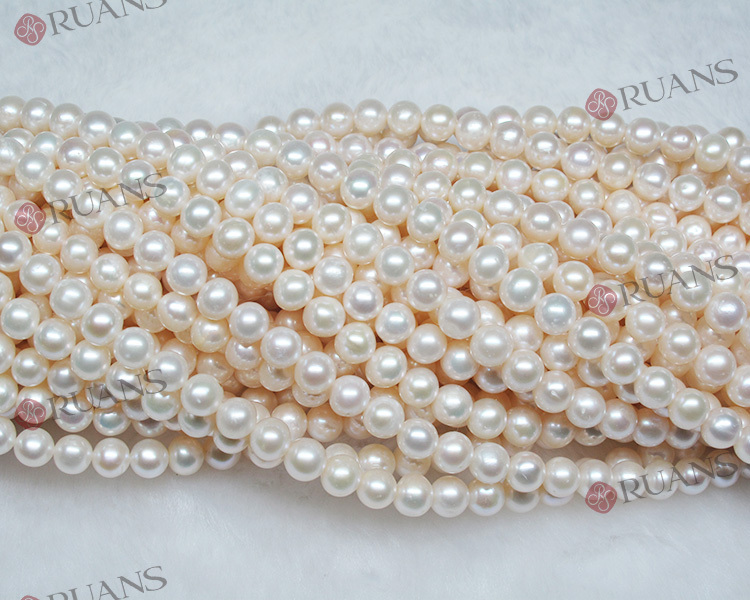 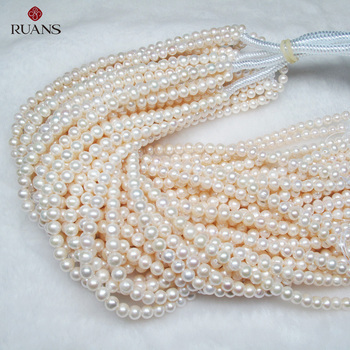 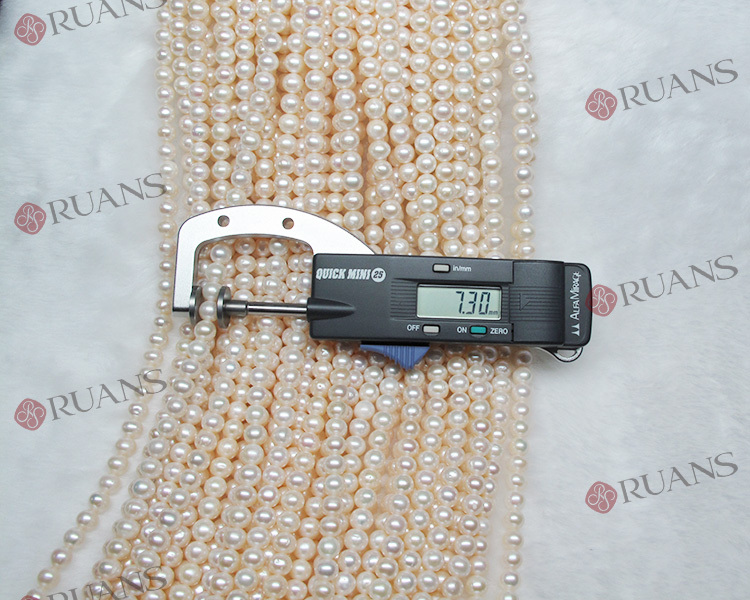 20 kg Pearls) CTN Carton 26*23.5*13.5 cm (Max. 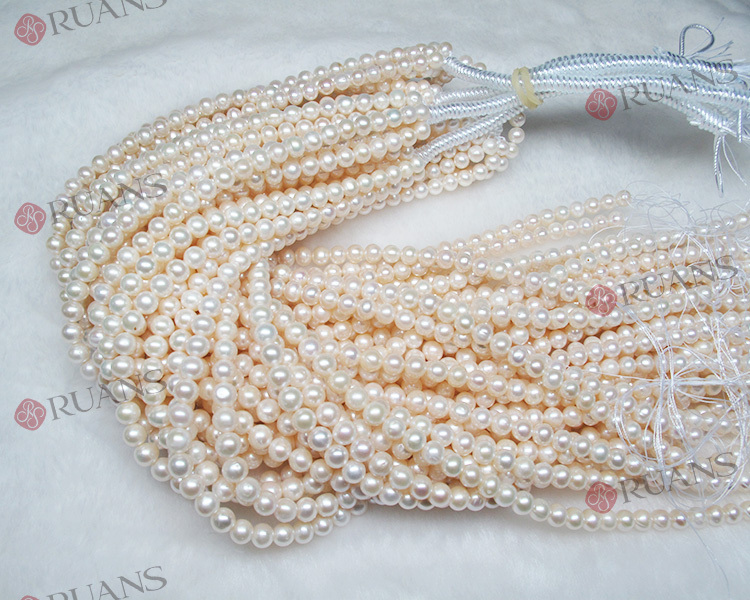 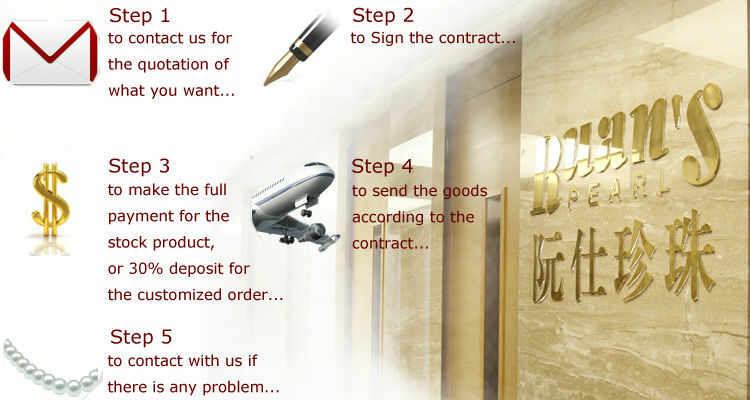 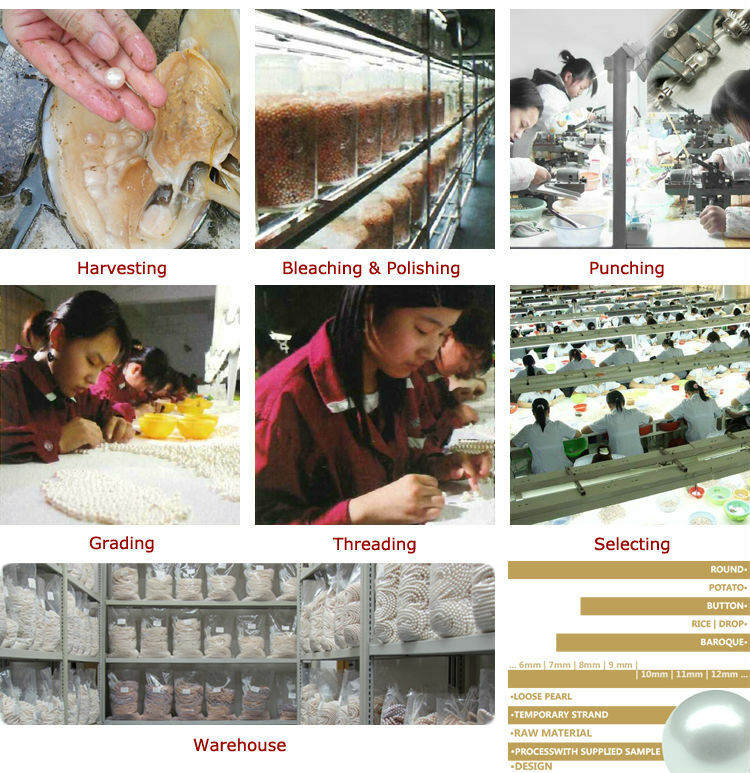 8 kg Pearls) or other standard CTN Cartons from courier companies.